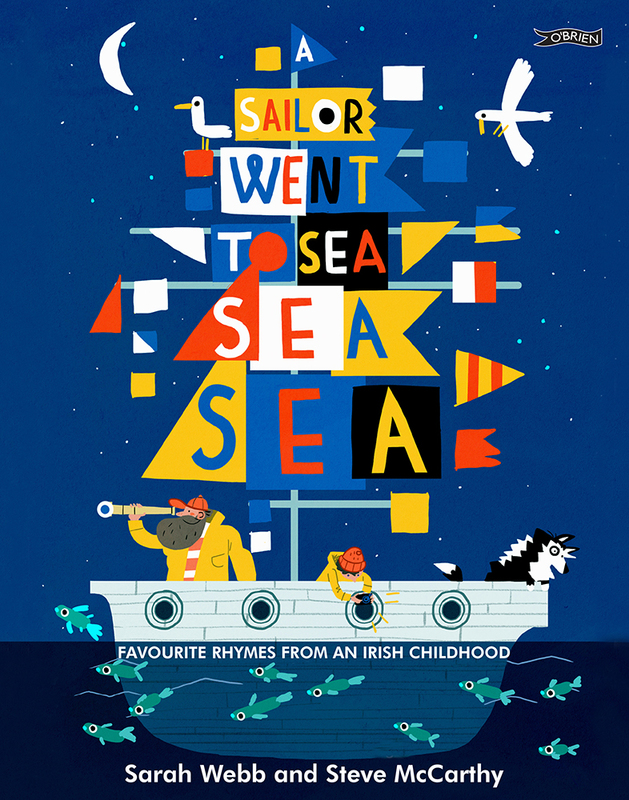 I run Baby Book Clubs for Dún Laoghaire/Rathdown Libraries. For details contact your local library. 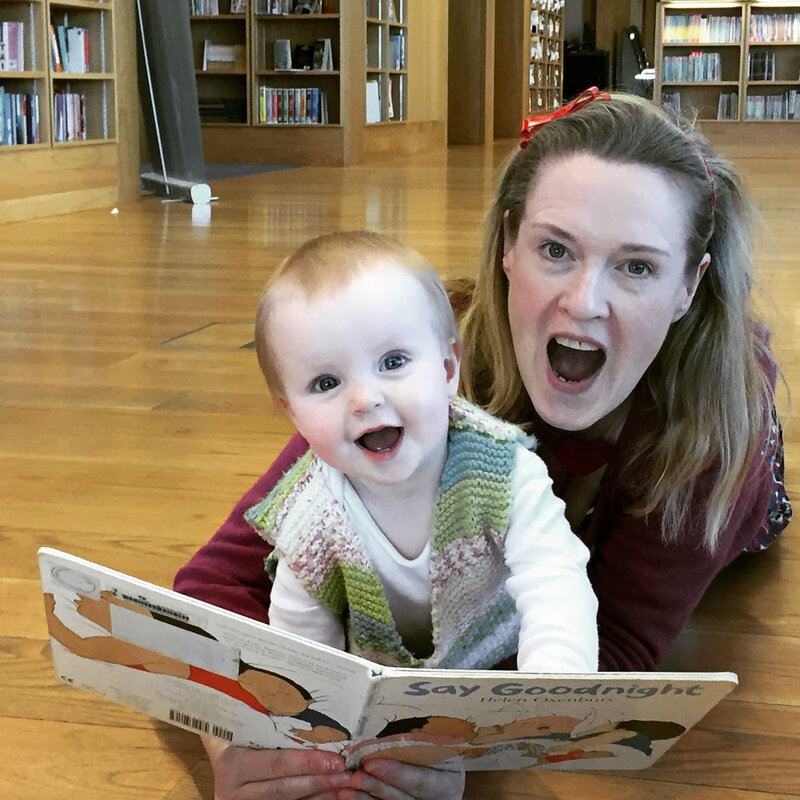 In 2018 I will be running Story Crew Creative Baby Clubs for parents and babies and toddlers. Check the Story Crew page for news.